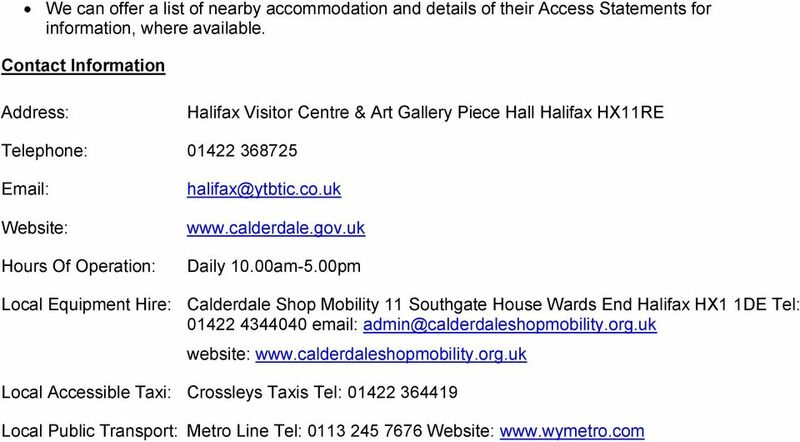 Download "Access Statement for Halifax Visitor Centre & Art Gallery"
1 This access statement does not contain personal opinions as to our suitability for those with disabilities, but aims to accurately describe the facilities and services that we offer all our guests/visitors. 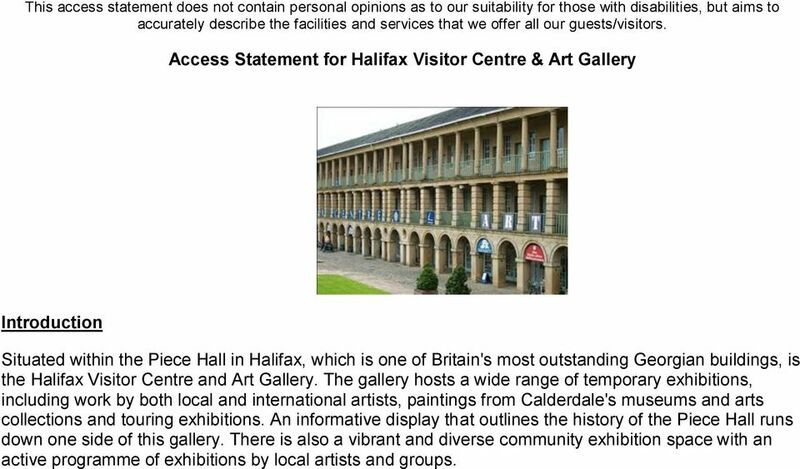 Access Statement for Halifax Visitor Centre & Art Gallery Introduction Situated within the Piece Hall in Halifax, which is one of Britain's most outstanding Georgian buildings, is the Halifax Visitor Centre and Art Gallery. The gallery hosts a wide range of temporary exhibitions, including work by both local and international artists, paintings from Calderdale's museums and arts collections and touring exhibitions. An informative display that outlines the history of the Piece Hall runs down one side of this gallery. There is also a vibrant and diverse community exhibition space with an active programme of exhibitions by local artists and groups. 3 Pre-Arrival For full details and maps of how to reach us please see the directions section of our website, alternatively, you can plan your journey by car or public transport using simply enter your postcode and ours, which is HX1 1RE to get directions. The nearest railway station is Halifax, which is approximately a 5 minute walk away. Taxis are available at the station. If you require an accessible taxi you can book this in advance, see contact information for details. Halifax Bus Station is a 5 minute walk away and all First Buses are accessible. There are no buses that pass the Piece Hall. The Piece Hall is built on a slope which is largely cobbled or paved with stone slabs and therefore some difficulty may be experienced by wheelchair users. There is a lift on the ground floor of the Piece Hall, located next to Refresh Cafe, which should be taken to the first floor. The dimensions of the lift are 1.95m x 1.35m (6ft 4ins x 4ft 5ins) and there is a mirror to aid reversing out of the lift and there is a visual floor indicator. 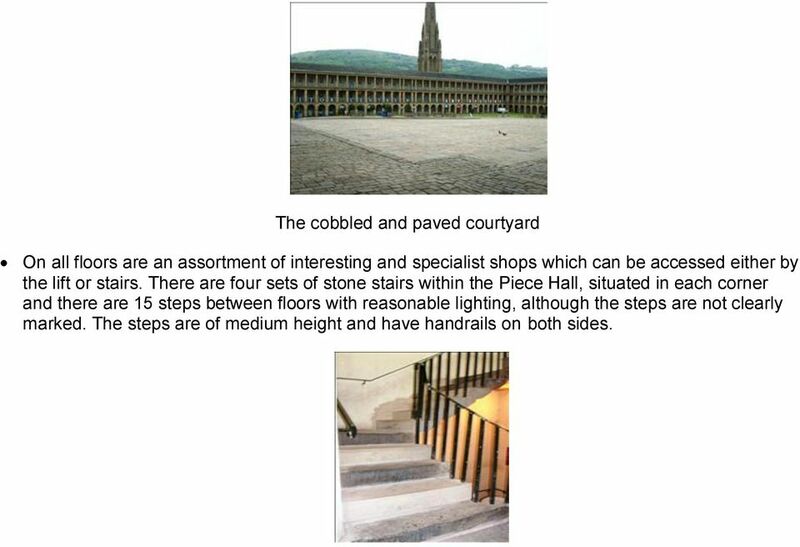 4 The paved and cobbled slope of the Piece Hall The Lift Our brochures are available in larger print on request. 5 Car Parking and Arrival There is no on site car parking at the Piece Hall, but there are on street parking facilities reserved for Blue Badge holders at: Blue Badge Parking Location Number of Spaces Albion Street 3 Alexandra Street 6 Commercial Street 15 Gaol Lane 6 Northgate 4 Old Market 7 Rawson Street 3 Thomas Street 1 Wade Street 9 Westgate 2 There is a convenient drop off point and this is located at the Westgate and Blackledge entrances, the photograph shows the main drop off point which is located at the Westgate Entrance. 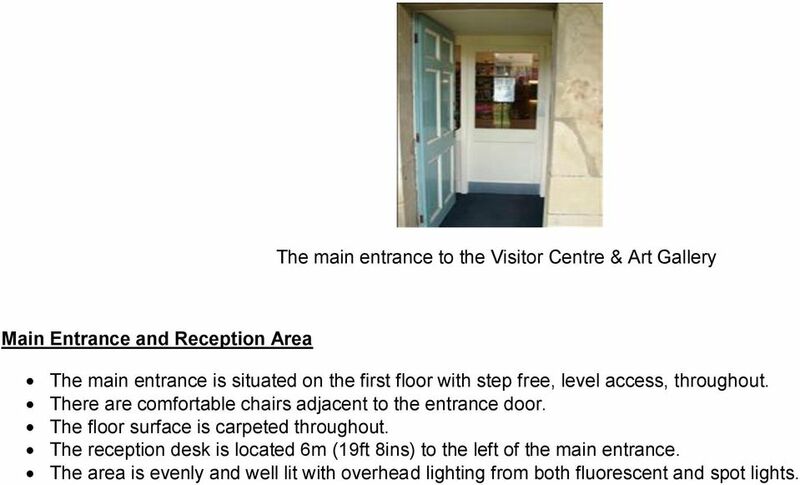 6 There is level paved access on the first floor balcony as you approach the Visitor Centre & Art Gallery, and the main entrance door, which is single width, is usually fixed open. The door opening is 77cm (2ft 6ins). There is a second single width push door, with an opening of 80cm (2ft 7ins). On leaving the lift, turn right onto the paved balcony and the main entrance to the Visitor Centre & Art Gallery is half way down the balcony on the right. Once inside the flooring is level and carpeted throughout. 7 The main entrance to the Visitor Centre & Art Gallery Main Entrance and Reception Area The main entrance is situated on the first floor with step free, level access, throughout. There are comfortable chairs adjacent to the entrance door. The floor surface is carpeted throughout. The reception desk is located 6m (19ft 8ins) to the left of the main entrance. The area is evenly and well lit with overhead lighting from both fluorescent and spot lights. 8 The lower section of the counter at the reception desk There is a lowered section of the welcome desk. There is a hearing loop system installed at the reception desk. Attraction (displays, exhibits, etc.) Due to the nature of the gallery spaces and the readily changing exhibition programme we do not offer audio tours or have interactive screens available. We have large display boards telling the history of the Piece Hall in appropriate font size interspersed with a variety of images, running the length of the gallery. The gallery has good, bright lighting and there is no background music. 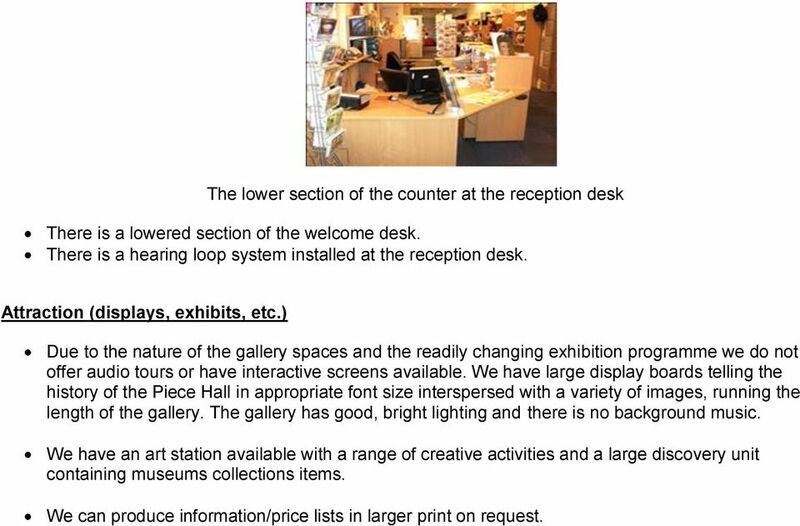 We have an art station available with a range of creative activities and a large discovery unit containing museums collections items. We can produce information/price lists in larger print on request. 9 Public Toilets The adapted toilet is for the sole use of disabled people and it is 20m (22yd) from the accessible entrance, towards the rear of the Visitor Centre & Art Gallery. This is a unisex toilet and a key is not required to access it. The toilet door opens outwards and it is locked by a twist lock. The adapted toilet The dimensions of the adapted toilet are 215cm x 145cm (7ft x 4ft 9in) and there is a lateral transfer space. As you face the toilet pan the transfer space is on the right. The lateral transfer space is 70cm (2ft 3in). The height of the toilet seat above floor level is 45cm (1ft 5in). There is a toilet roll holder which is not placed higher than 100cm. As you face the toilet the wall mounted grab rails are on both sides. Wall mounted and drop down rails are available. 10 There is a sink which is not placed higher than 74cm and the tap type is lever and there is a functional emergency alarm available. There are mirrors in the toilet and they are placed at a lower level or at an angle for ease of use. Hand dryer and paper towels are available, as are disposal facilities with in the toilet. Shop(s) The Visitor Centre has a centrally located shop with a range of souvenirs and books etc. which can be accessed directly from the main entrance and when exiting the exhibition areas. The shop is level throughout. A low level desk & counter are provided. The counter has a hearing loop system installed and staff have been trained in its use. Staff can offer assistance if required. There is ample room within the shop for a large wheelchair to manoeuvre and turn. There are tall display racks and low units accessible from a seated position. Piece Hall Interior The courtyard of the Piece Hall is a square which has medium and steep slopes situated throughout. The surface of the square is paving slabs and cobbles. 11 The cobbled and paved courtyard On all floors are an assortment of interesting and specialist shops which can be accessed either by the lift or stairs. There are four sets of stone stairs within the Piece Hall, situated in each corner and there are 15 steps between floors with reasonable lighting, although the steps are not clearly marked. The steps are of medium height and have handrails on both sides. 12 The stone stairs with handrails on either side There are three entrances/exits to the Piece Hall, Westgate Entrance with a door opening of 90cm (2ft 11ins) and a moderate slope, Hatters Fold, with a door opening 230cm (7ft 6ins) and a moderate slope and Blackledge, with a door opening 250cm (8ft 2ins) and a moderate slope. 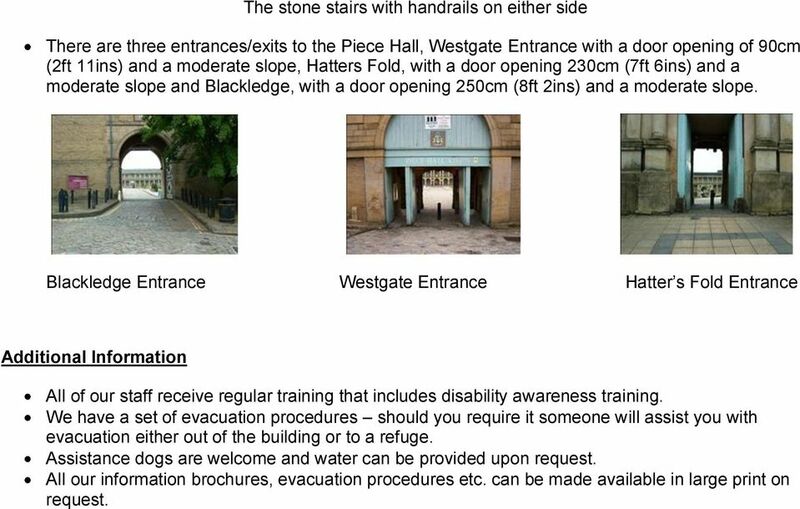 Blackledge Entrance Westgate Entrance Hatter s Fold Entrance Additional Information All of our staff receive regular training that includes disability awareness training. We have a set of evacuation procedures should you require it someone will assist you with evacuation either out of the building or to a refuge. Assistance dogs are welcome and water can be provided upon request. All our information brochures, evacuation procedures etc. can be made available in large print on request. THE UNIVERSITY OF EDINBURGH. Faraday Building. (King s Buildings). THE UNIVERSITY OF EDINBURGH. Faraday Building. (King s Buildings). A GUIDE TO ACCESS AND FACILITIES. 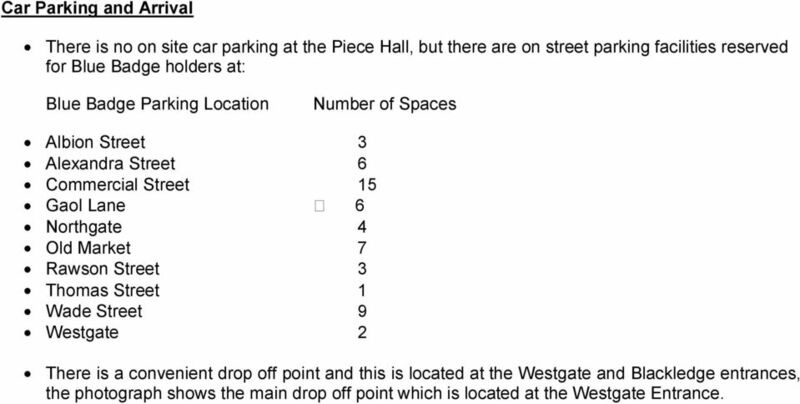 Address: Faraday Building, King s Buildings Edinburgh E,H,9 3,J,L. Telephone number: 0131 650 5687. THE UNIVERSITY OF EDINBURGH. Minto House. THE UNIVERSITY OF EDINBURGH. ENG Sanderson Building, (King s Buildings). THE UNIVERSITY OF EDINBURGH. James Clerk Maxwell Building. (King s Buildings). Access Statement. We endeavour to cater for the needs of all our visitors and accommodate all access requirements where possible. 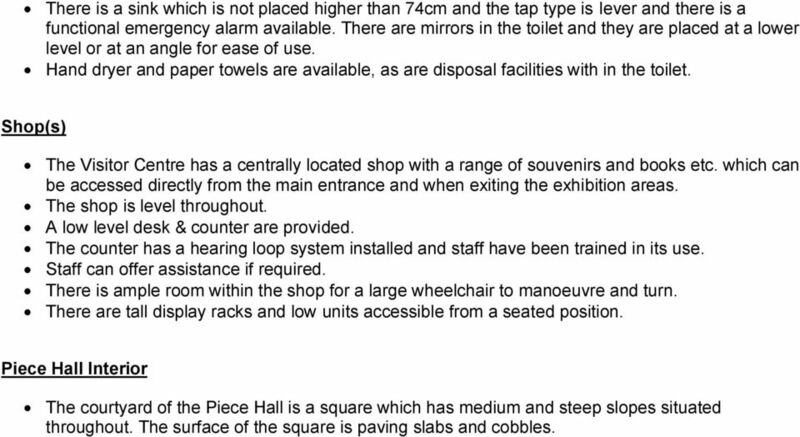 This access statement does not represent the company s opinions as to our suitability for those with access needs, but aims to accurately describe the facilities and services that we offer all our guests/visitors. THE UNIVERSITY OF EDINBURGH. Old Infirmary Building (Geography). The main site is open every day of the year for you walk around and see the magnificent views right up Loch Lomond to the majestic Ben Lomond.
. 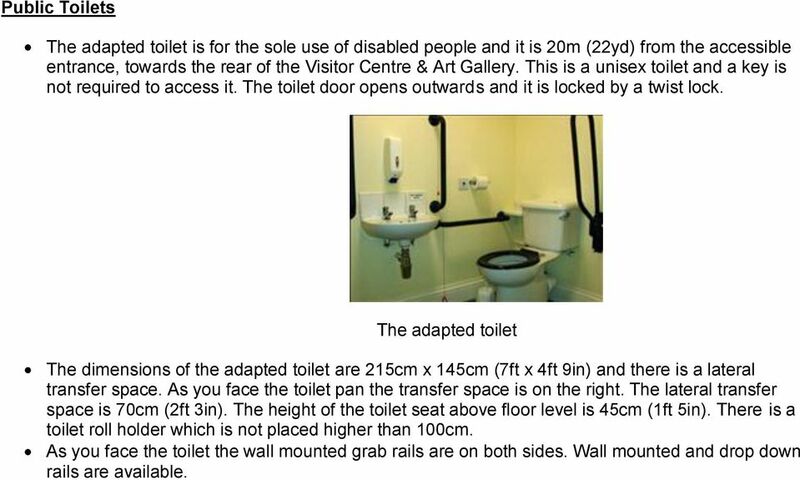 This access statement does not contain personal opinions as to our suitability for those with access needs, but aims to accurately describe the facilities and services that we offer all our guests/visitors. Hughenden Access Statement Victorian manor, home to Disraeli, set in formal gardens surrounded by woodland walks and rolling parkland.